unemployment Archives - All Chucked Up! Unfortunately, for quite a number of Digitel employees, losing that ability to fish will soon become a bitter reality. 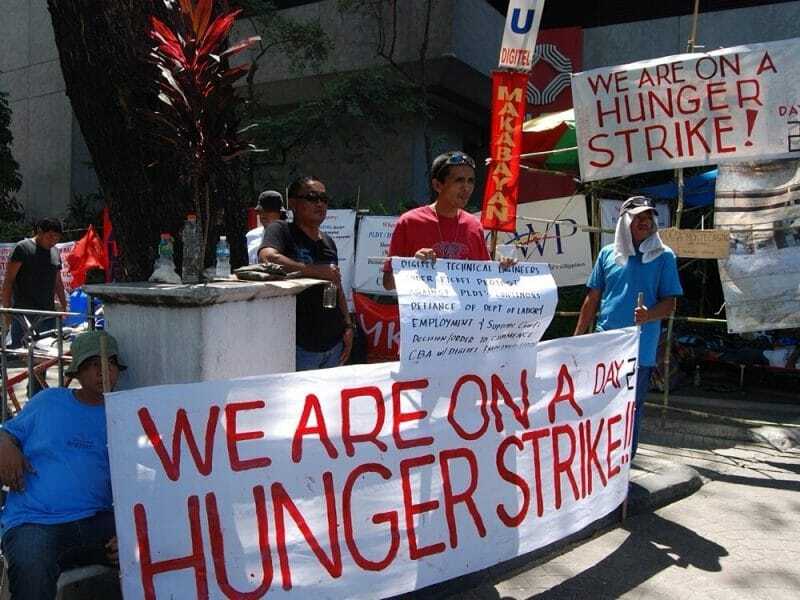 It seems that because of the corporation’s merger with PLDT, more than half of their people will be losing their jobs – all thanks to what PLDT head honchos consider to be a case of “redundancy”. honestbee now delivers S&R groceries — even if you’re not a member! Globe Telecom rocks the PH entertainment landscape at WWGX!